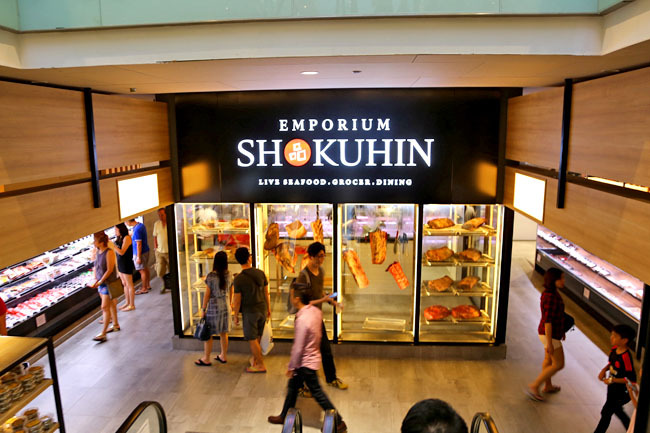 Looks like Singaporeans have found a new draw again, at Emporium Shokuhin located within the new wing of Marina Square. 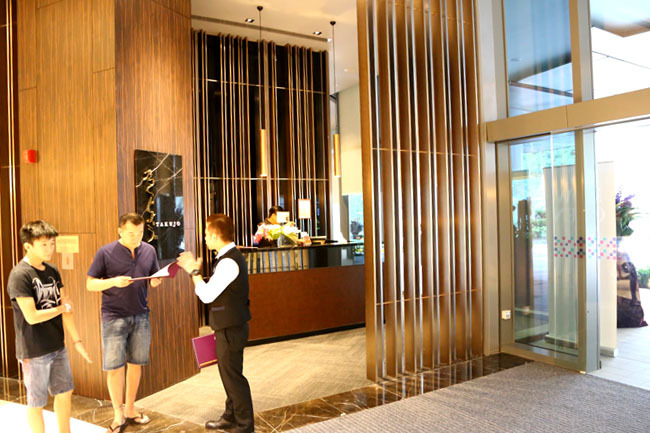 For easy access, the other main entrance is right across the Esplanade. The Emporium is HUGE, and would require at least 5-10 minutes to walk through even if you are just browsing. 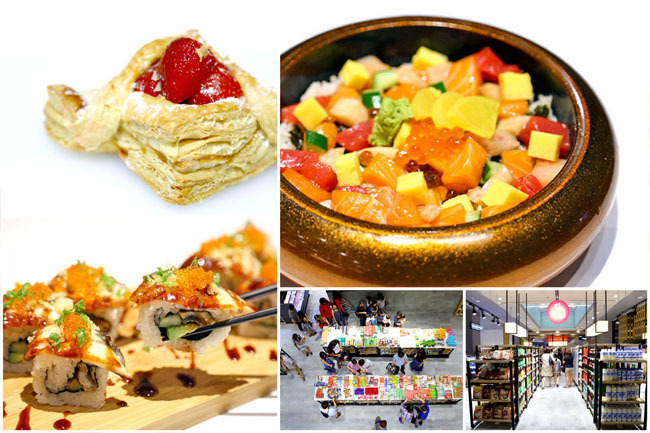 The Japanese-based food space includes a live seafood market, a Japanese Gourmet Grocer, a beef dry-aging facility, and 8 new-to-market Japanese dining concepts such as Senmi Sushi Bar and Burosu Honten ramen shop. Super exciting. Pros and cons. The draw about such a concept is its variety under one roof. On the flip-side, if one restaurant performs badly, then it may unavoidably affect the rest by association. 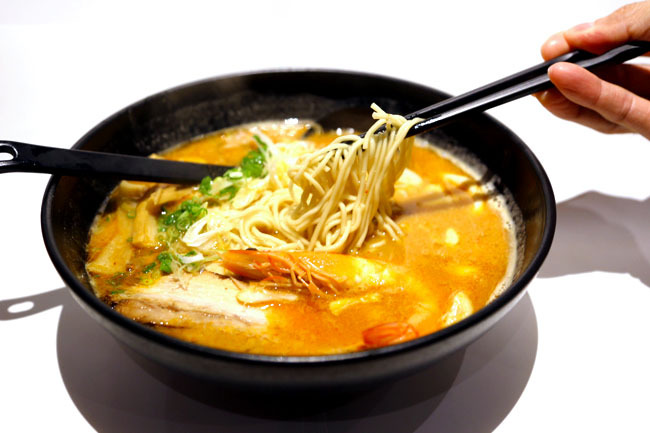 For ramen lovers, get your fill of Tonkotsu Ramen ($12.80), Prawn Seafood ($15.80) and Kani Crab Ramen ($17.80). 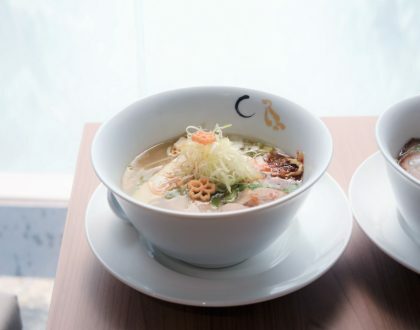 The Special Ultimate Ramen ($17.80) contains a bit of every ingredient such as pork, crab and prawn, in thick tonkotsu and seafood based broth. The noodles used is the straight Hakata-style ramen. Burosu Honten seem to have enjoyed the longest queue. 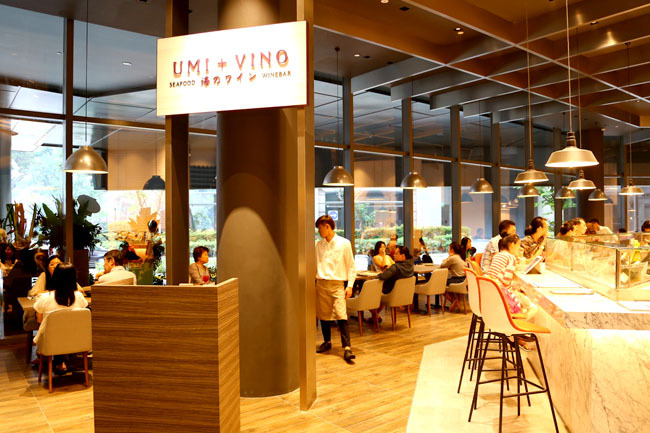 A contemporary European Japanese Seafood Wine Bar for Boston Lobster, Dungeness Crab, Oysters, Mussels, Prawns, and Claims. 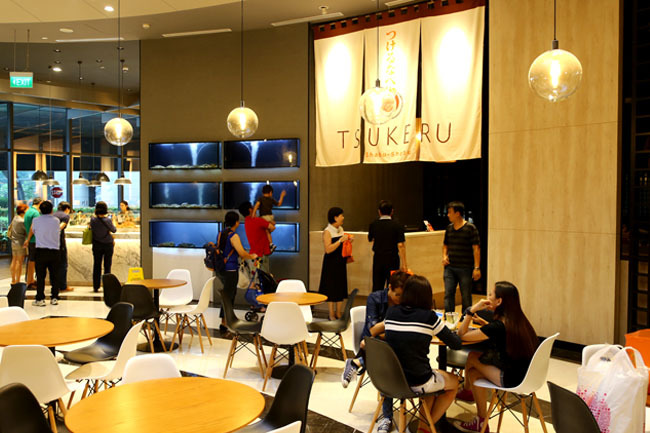 An Umi Premium Seafood platter (for 2 to 3 pax) goes for $118. 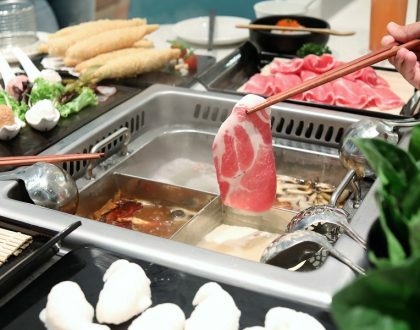 Shabu-Shabu with selection of seafood and meats in Japanese and Asian broths such as bak kut teh and tom yum. Yakiniku grill featuring dry-aged beef and specially imported meats from Japan, Australia and USA. 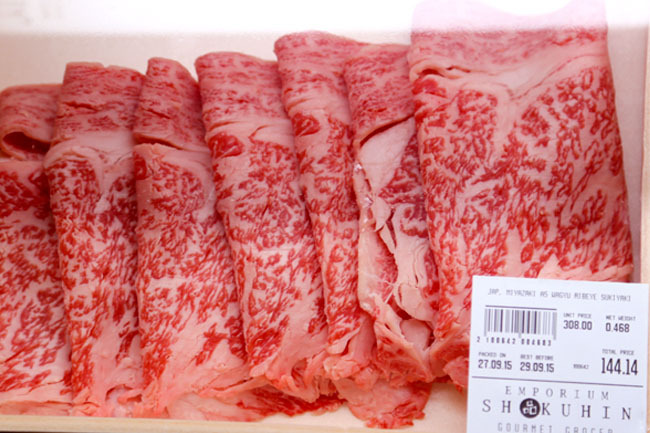 Miyazaki A5 beef slices are available at $18 to $38 per 100g depending on the cut. 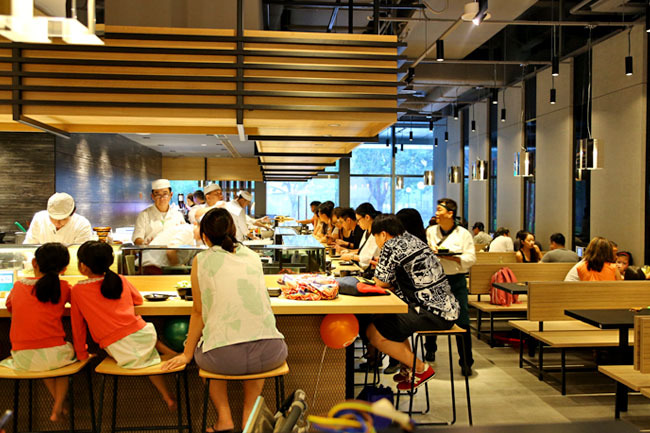 The highest end restaurant here, featuring modern Japanese cuisine with omakase meals costing $138 onwards. 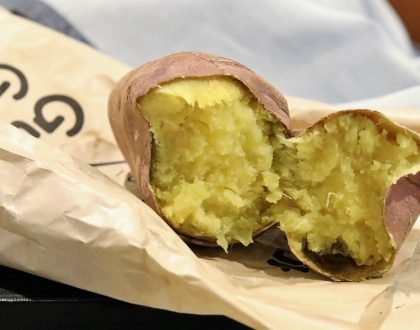 A friend who dined there feedback about its unimpressive food and service standards, and would need changes match the pricing and fine-dining branding. 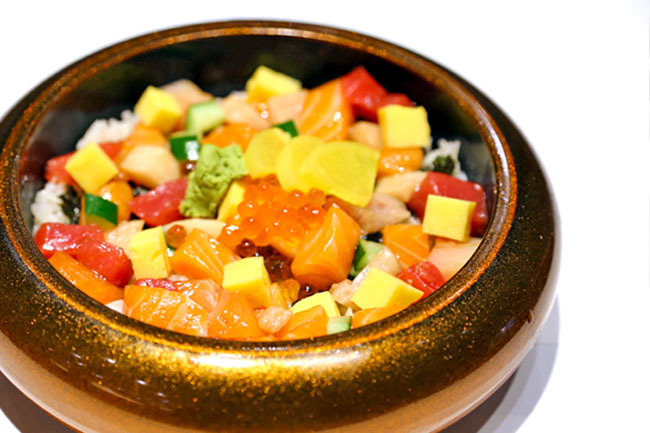 For take-away meals such as sushi, sashimi, salads and bento boxes. 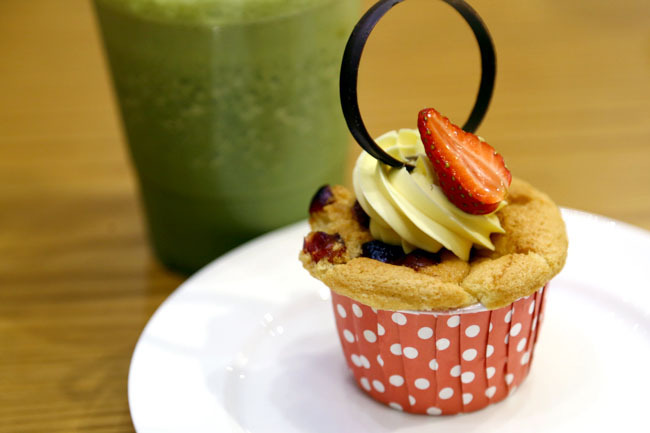 Japanese style pastries, bakes, sandwiches and coffee. 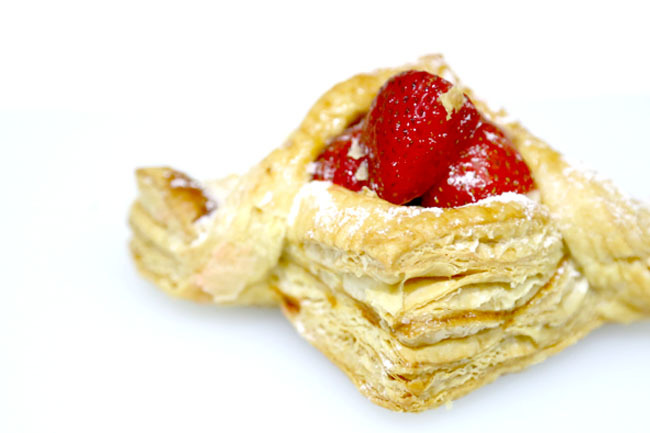 Unfortunately, some of the pastries we tried were unexpectedly sub-par. The cake I had was on the dry side, the cream didn’t taste overly fresh. 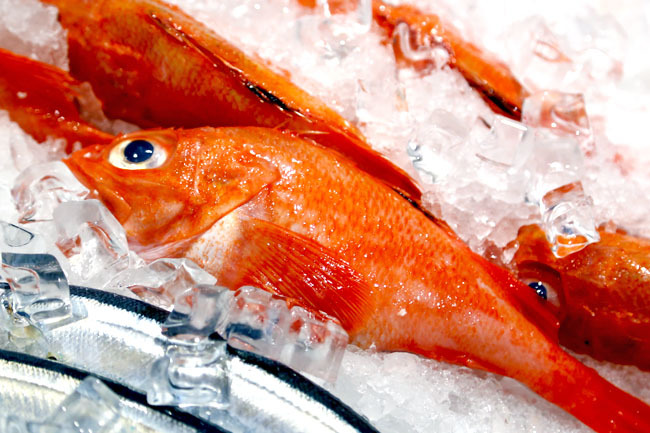 The Live Seafood Market (opens 8:30am – 9pm) makes me feel like I am in Japan again, with rows of live and chilled seafood on display and in sea-water tanks. 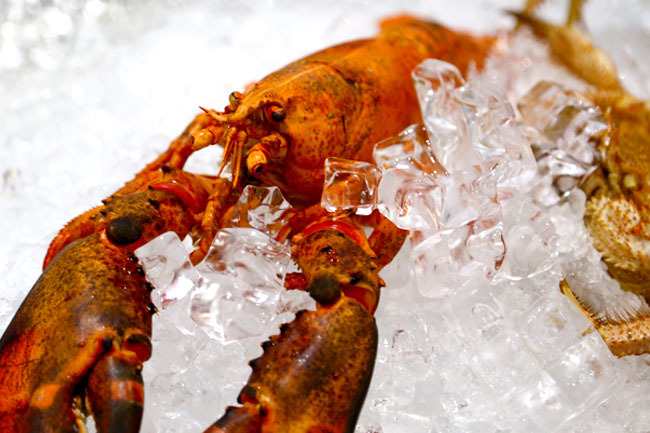 It is not all the time when you can see live moving Alaskan King Crabs, Boston Lobsters and Abalones, and will certainly thrill cooks looking for fresh quality seafood. 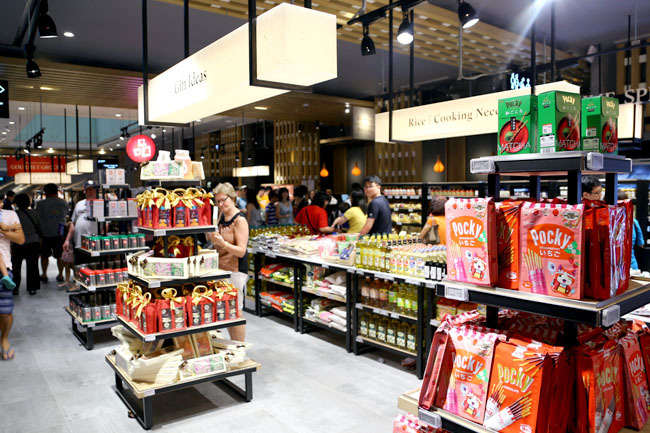 The other section which will attract families – the Gourmet Grocer (opens 11:30am – 9pm) offering Japanese-imported products, sauces, vegetables and fruits. 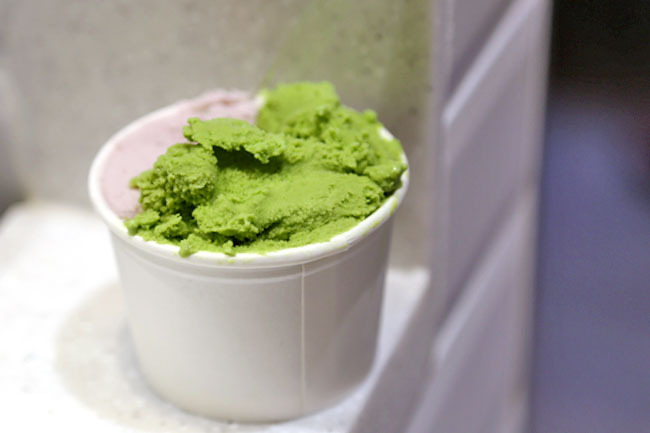 There is also and ice cream and juice bar. 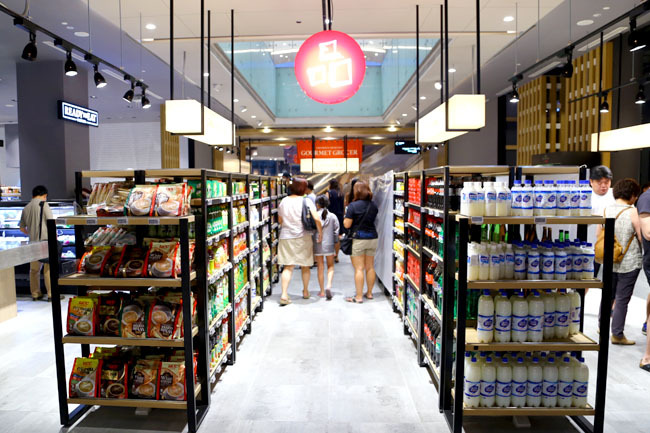 The products offered are similar to the other Japanese supermarkets, said to be 10-20% cheaper. I did wish that there was a larger variety and more unique brands of Japanese tidbits, chocolates and sweets though, which would be a huge draw to Japanese sweet lovers. Most of the dining concepts require a higher than average expenditure. 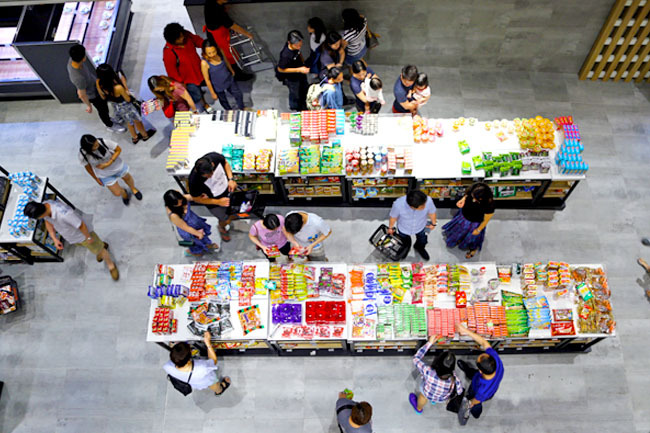 To make a trip to Emporium Shokuhin a more regular affair, there could be more affordable sets for both individual and families. Was the ramen any good? It looked yummy from your snapchat! It was surprisingly not bad. Between the Ultimate and Crab, I liked the crab better. Thanks for the tip! Will definitely try it out!